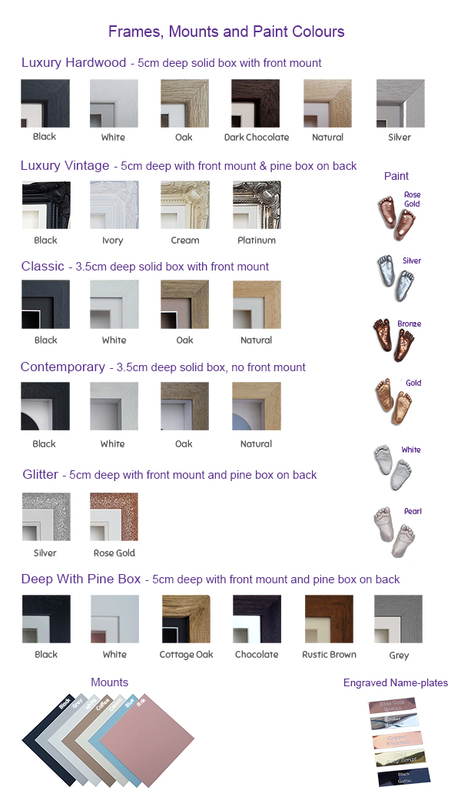 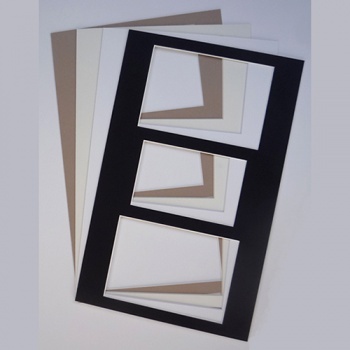 These attractive 16x10" (glass size) bevelled edge frames are made from a single piece box moulding and are 4.5cm deep. They come in 6 colours with our traditional front and back mount. 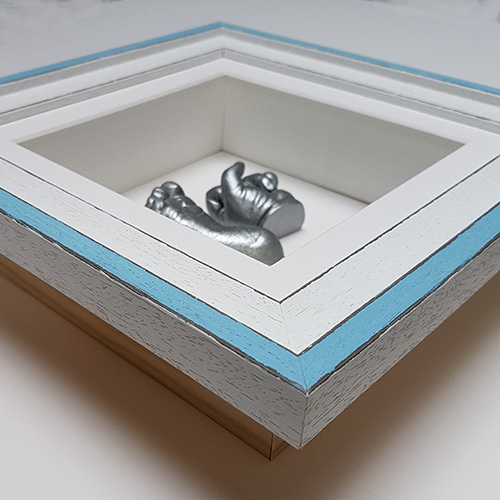 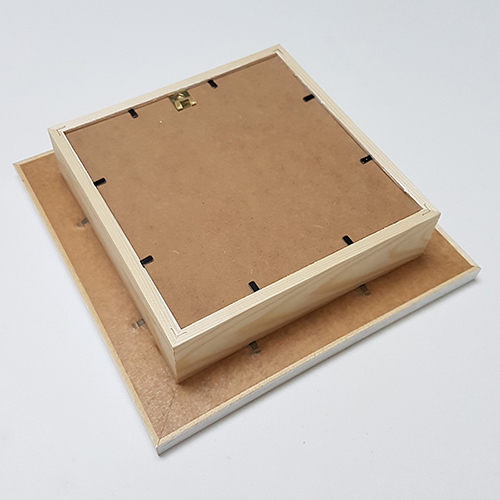 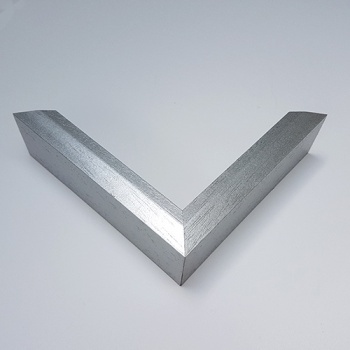 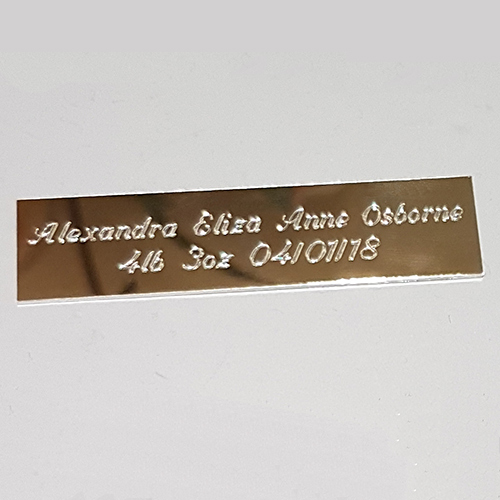 We supply the frames ready-assembled, for ease of use, so all you have to do is bend the flexi-pins to remove the back to place your casts/impressions inside. 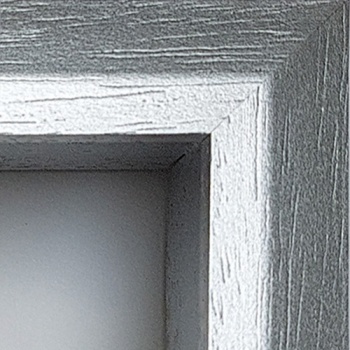 The middle aperture fits a 6x4" photo and the two outer apertures measure 171 x 118mm. 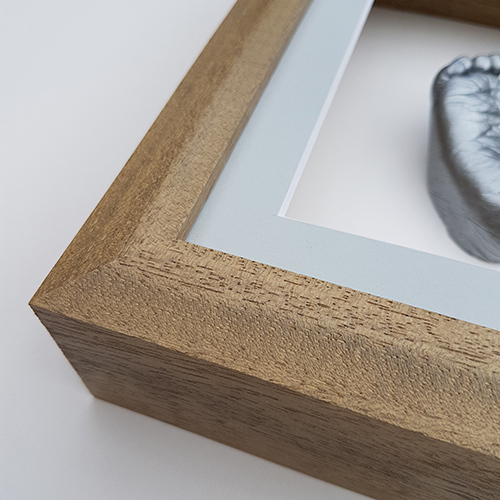 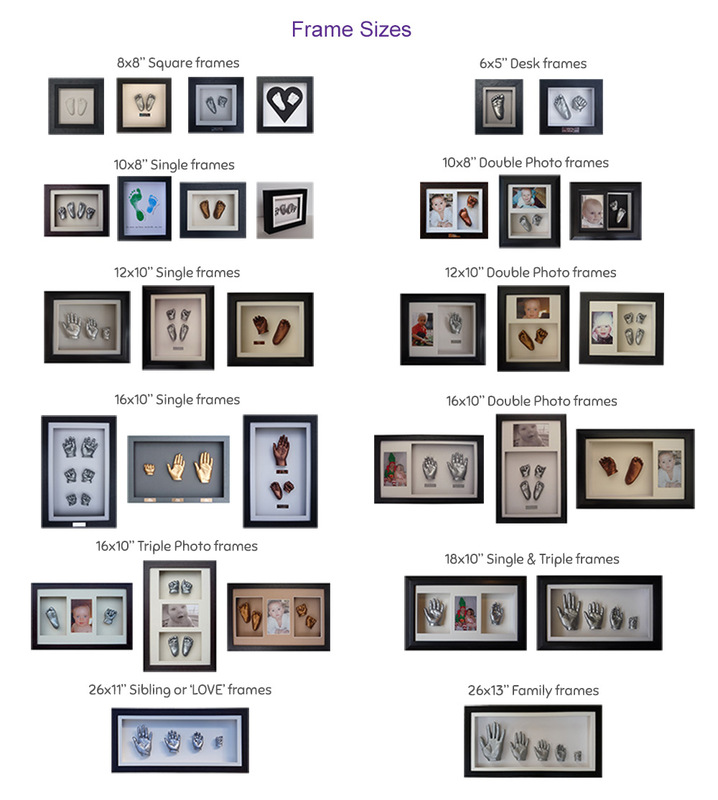 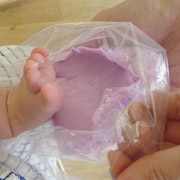 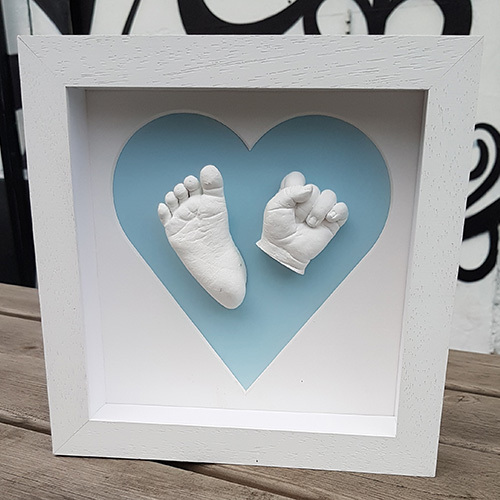 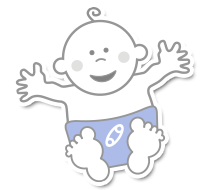 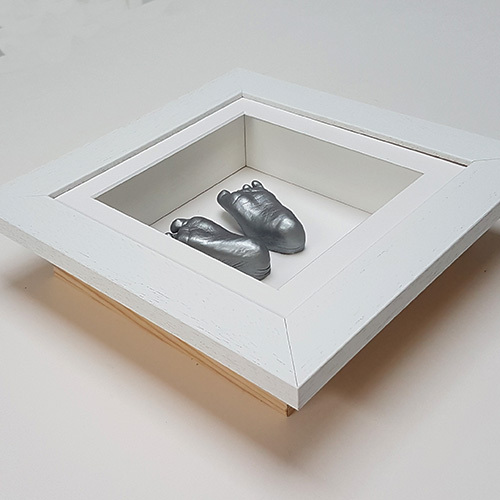 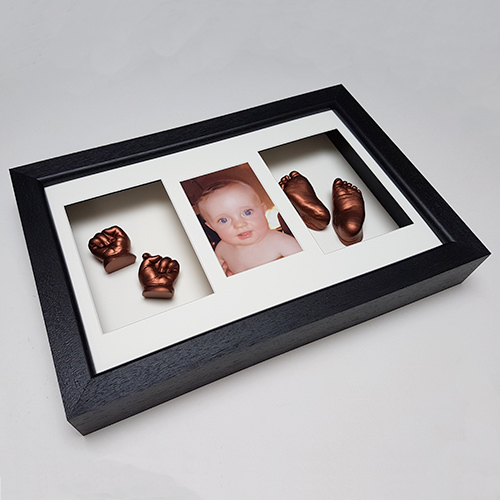 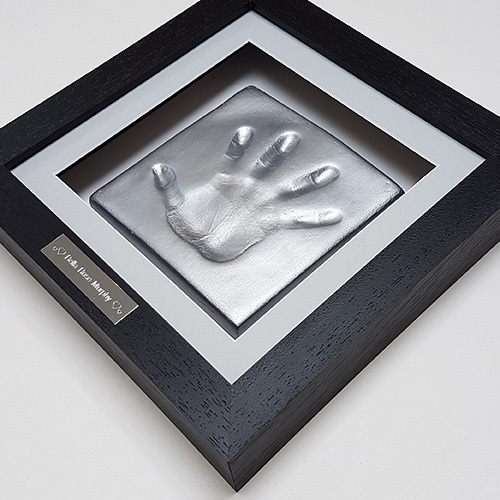 You can either purchase the Creative Casting frame on its own or add baby casting materials to convert it into a full casting kit. 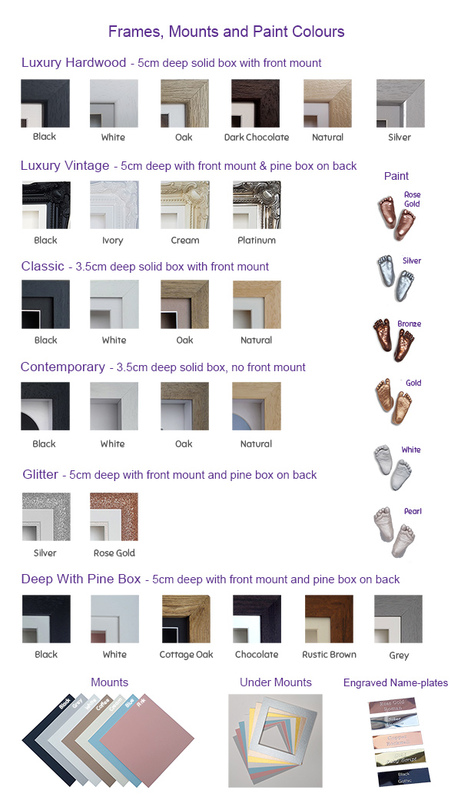 You can optionally add an 'under' mount in the 'You May Also Like' section. 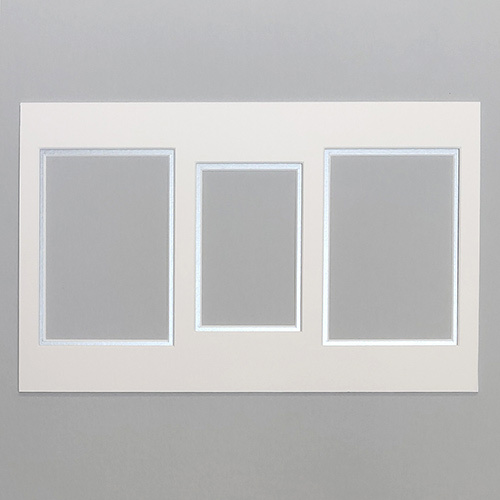 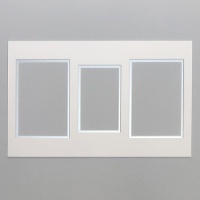 Under mounts are placed behind the front mount to create a stepped, two-colour effect with a 5mm border. 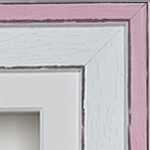 We recommend removing the front mount from your frame then sticking the under mount to it so they do not move - add a small piece of sticky tape rolled back on itself to each side, line the two mounts up and press down when you are sure they are perfectly lined up. 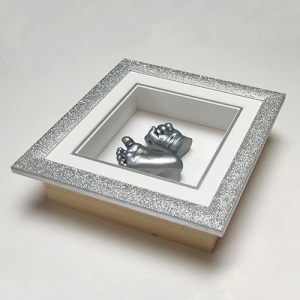 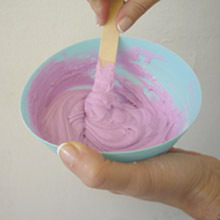 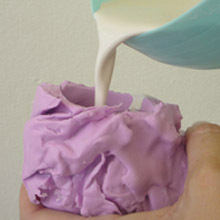 Please Note: Creative Casting have ceased trading but we have been offered their bevelled moulding by their supplier. 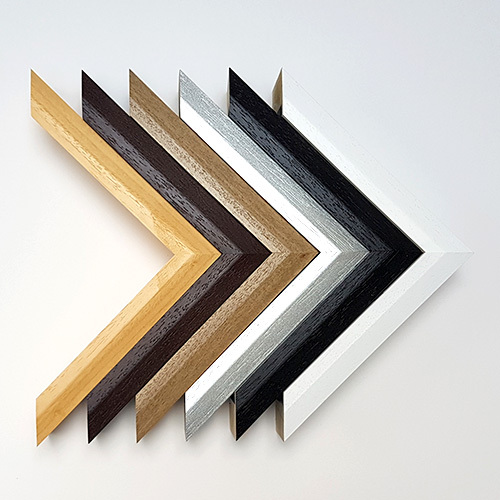 The mounts will be our standard mounts which are very similar in colour and aperture dimensions.